Founded on July 29th , 2013 , the Benfica Museum- Cosme Damiao is accessible to blind and deaf people. This results from partnerships , signed the December 16, 2013 between the Luz cub and ACAPO ( Portuguese Association for Blind and low vision people) and the Portuguese Association of the Deaf . 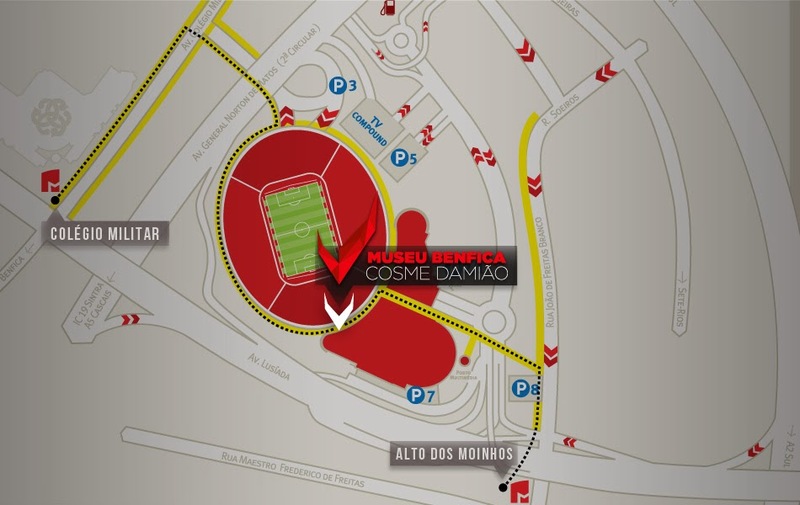 Meanwhile Benfica grants ACAPO’s members and employees entry ticket into Cosme Damião Museum and visits to the Stadium of Light ; equal discounts to members of Benfica for sports , use of sports facilities including the use of pools subject to availability and purchasing Merchandising in Benfica Mega Store , as well . as offering ticket for the game on birthday partner or employee of ACAPO . Who was Cosme Damiao ? 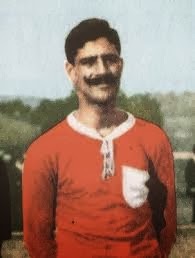 Júlio Cosme Damiao ( November 2nd,1885 – June 11th,1947) was founder, player, coach , manager, captain and journalist for Sport Lisboa e Benfica and was one of the 24 founders of Sport Lisboa e Benfica in 1904 . As a director of Sport Lisboa e Benfica , devoted himself body and soul to the club and this project was closely linked to the continuation of the community in the most critical moments . Cosme Damião was the principal founder of the Sport Lisboa e Benfica . Although it was the main figure of Benfica for decades , never became President , having refused the post several times , preferring to replace treindor . It is said that Cosme Damian was not President of Benfica because I did not , which is quite true because in 1926 he ran for election to the Board, having headed a list that came out the winner , yet refused the post of President of the Directorate for which was elected claiming to be too young to take on this responsibility . The Portuguese Association of the Deaf was contacted by me , by email, twice . Until the time that this text was published I received no reply, so I apologize for not knowing what the role of APS in this partnership .